It’s not a surprise to know that many people apparently don’t know how to merge, according to what we see on a daily basis on the highway. 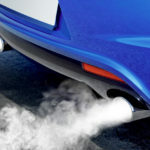 Safe merging requires the perfect mixture of both cooperation and courtesy from both drivers. 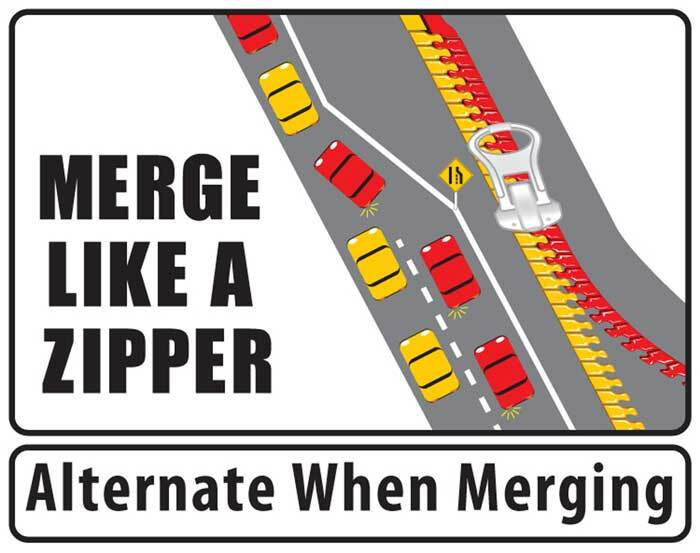 We’ve devised the best analogy when it comes to merging; the zipper. Consider the merging lanes as a zipper, reducing two lanes to one in an orderly fashion; like the teeth of a zipper coming together. When two lanes merged, as you will see in the picture below, the continuous traffic makes way for the merging traffic and vice versa until they’re both in a single lane. 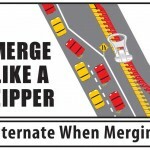 The merging lane will end and will display a sign when this merge ending occurs. While on the ramp to merge onto the highway, ensure your speed is identical to that of traffic. Always keep an eye on your mirrors and blind spots prior to merging. Always use your turn signal when merging to make those around you aware of your intention. Pay attention to traffic, increasing or decreasing your speed in order to fit between other drivers, if necessary. Merge gradually into the traffic rather than use excessive speed or lack thereof. You might even consider offering a friendly thank you wave to the drivers who merged safely with you. 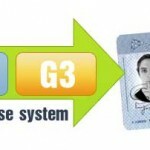 If you follow those steps, you can merge safely and without frustration or irritation. Just keep in mind it isn’t just ‘your’ duty to merge safely; those traveling on the highway should also allow you to merge and make room for merging traffic when necessary. 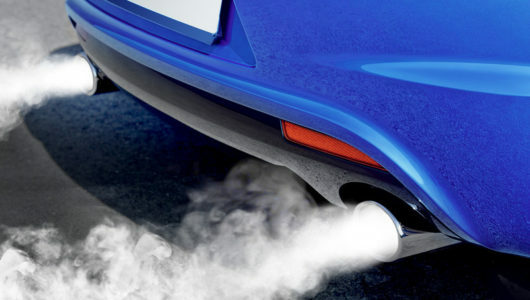 If you have a vehicle right beside you as you’re coming off the ramp, accelerate or decelerate as needed to enter an open space in front of or behind that vehicle. It is our hope that this article will help drivers realize the easiness of merging and how it doesn’t have to be stressful or frustrating. However, it takes all the drivers to work together to make merging successful and safe at the same time.